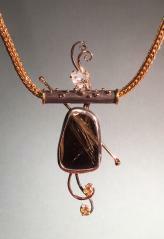 Cheryl Swartz – Goldsmith. Handcrafted originals in gold, silver, and gemstones. Let me design and make a special piece just for you. Ring sizing and repairs.